Cotton Tree Park, and a little of the everchanging cycle of life. Those are the prettiest darn bugs I ever did see!!!! Great photography, especially the bug. 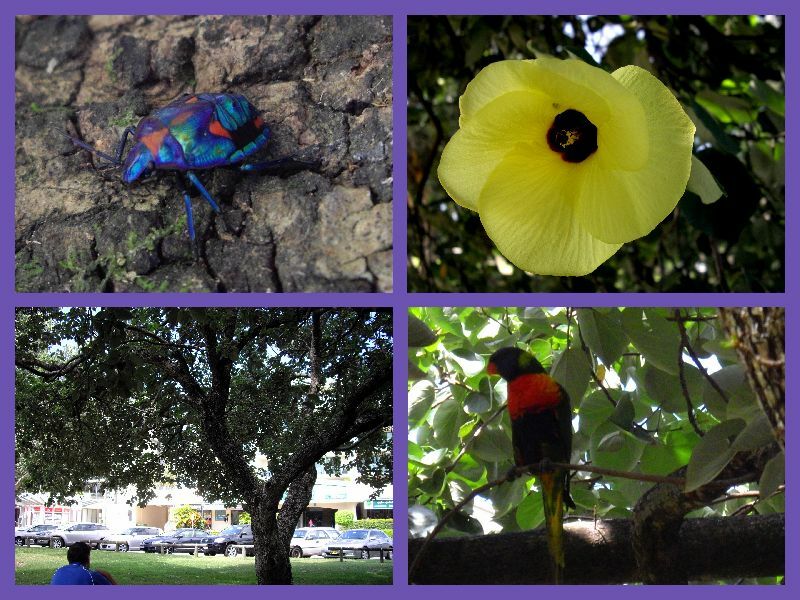 I love this park at Cotton Tree and always dreamed of owning a place near it. Oh well..still dreaming. You take photos of the prettiest things! 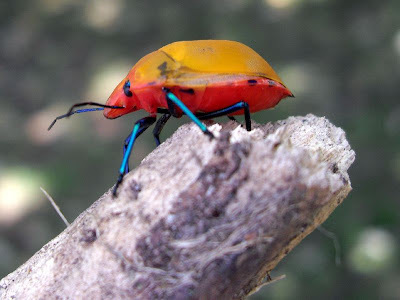 Who would-a thought a bug could be called "pretty"?! Thanks for sharing such great photos of your part of the world.